Well Kicks are an early warning sign to a Blowout in Oil & Gas extraction operations. Unpredictable and extreme pressures beneath the surface can lead to formation fluids to start to flow back up the wellbore. Well Kicks can be diagnosed by a sudden change in drilling rate, pressure fluctuations, or gases trapped in the mudlogging unit. Usually behaving like a violent hiccup, Well Kicks are early warning signs to more serious and dangerous problems occurring during extraction. 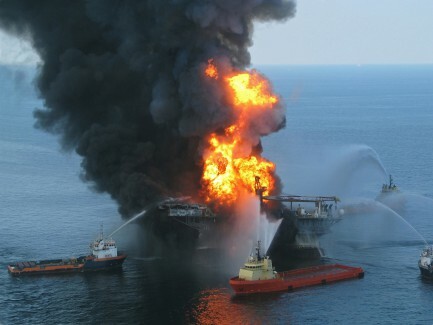 Industry safety procedures are constantly revised with the intent of eliminating the chance of Well Kicks and Blowouts.